Turns out, Buzz Lightyear really can fly. 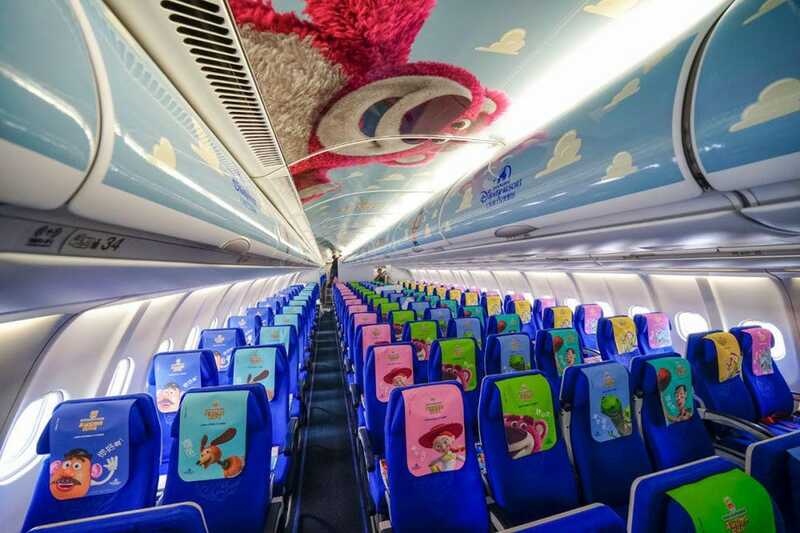 On April 28th, a new plane debuted as part of a partnership between Shanghai Disney Resort and China Eastern Airlines. 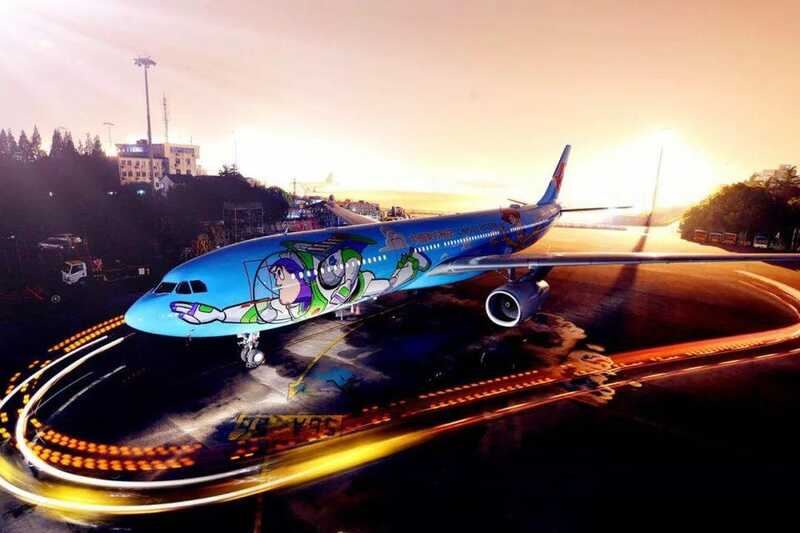 The plane, which features Buzz on one side and Woody on the other, took off from Shanghai Hongqiao International Airport after a welcome reception where guests watched leaders of the Shanghai Disney Resort and China Eastern Airlines reveal the new plane, before the brightly-colored aircraft departed Beijing to take travelers to Shanghai. Inside the aircraft, you’re greeted by more of your favorite characters from the franchise. The seats adorn Jessie, Lotso, Rex, Mr. Potato Head, Slinky, and more. Above you, you have an ironically smiling Lots-o on the roof of the cabin above the luggage compartments that reflect the famous clouds from Andy’s Room. 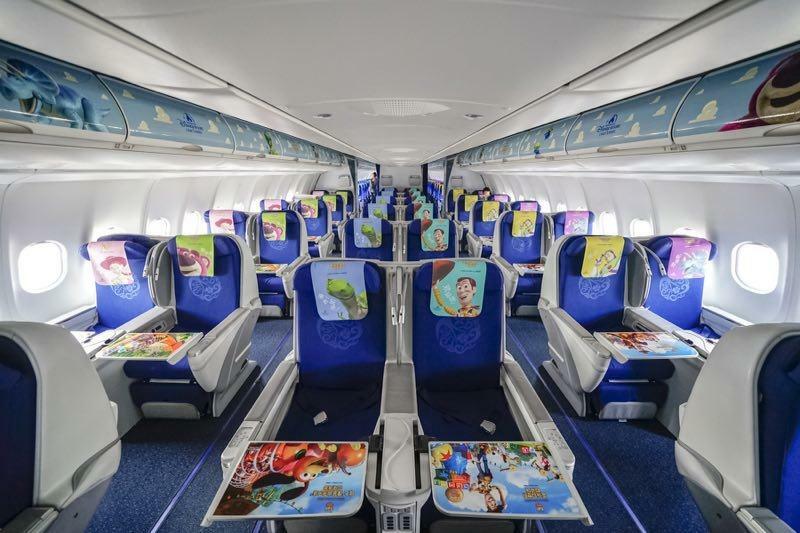 The trays, which will hold Toy Story themed food, are also decorated with the characters to further enhance the experience of being inside the plane. 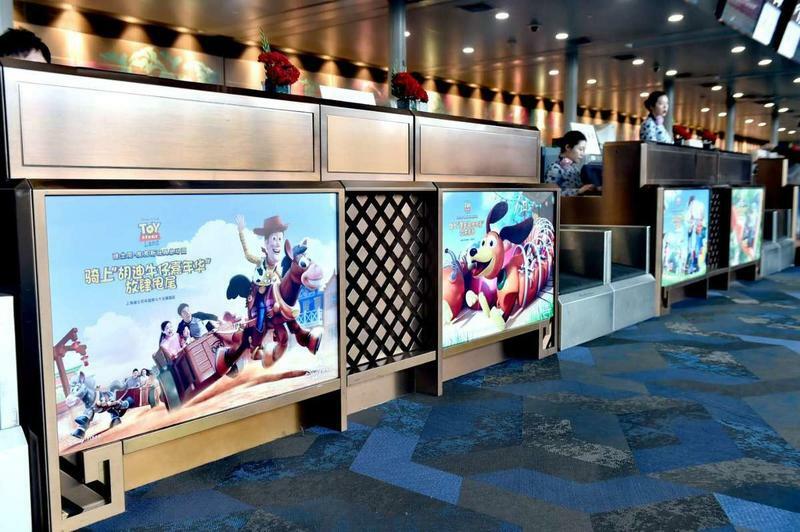 Even the check-in desks at China Eastern Airlines are decorated, getting you excited to fly with friends! 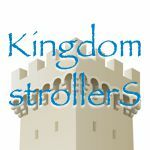 This, of course, comes with the opening of Toy Story Land at Shanghai, and the upcoming arrival of our favorite toys in Disney’s Hollywood Studios. This last one : Smurfs comics themed.